Binh Dang – an Editorial and Commercial photographer working in photography fields. 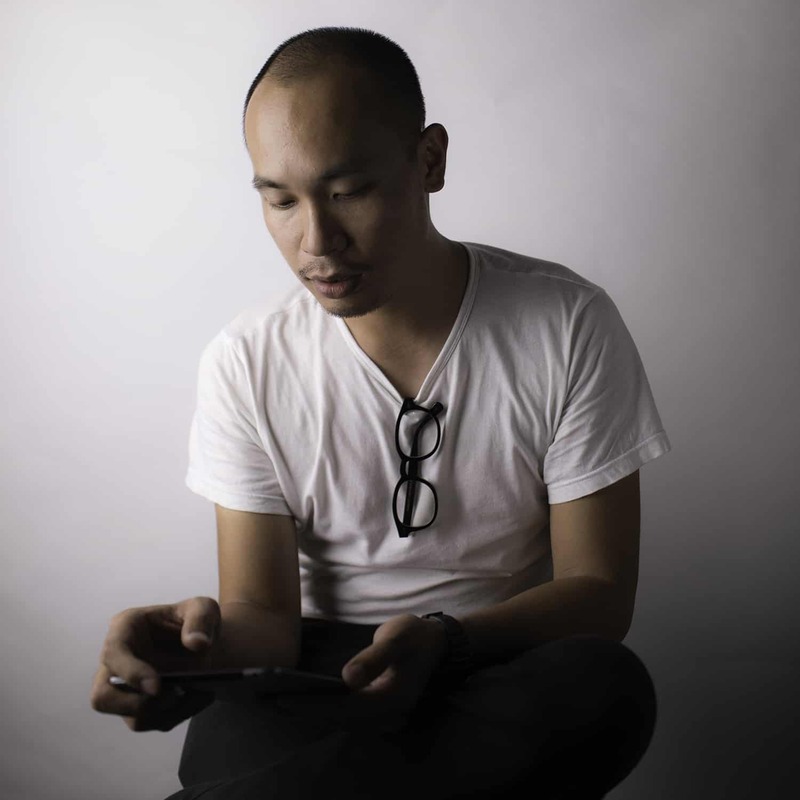 While studying Graphic Design in the college, Binh Dang also began exploring himself through photography and started personal projects that helped him to understand more social implications. Since 2010, he has self-taught and been approaching to become a professional photographer. Binh Dang joined famous photography workshops in Asia and also gets many good feedbacks about his awareness and vision in photography. His works exhibited in Vietnam and other countries. Recently, his works almost have been moving towards exploring private thoughts where his photos can become an abstract representation of his mind. Binh Dang works mainly in Hanoi, Ho Chi Minh and others in Vietnam, but can be available for photography assignments anywhere.